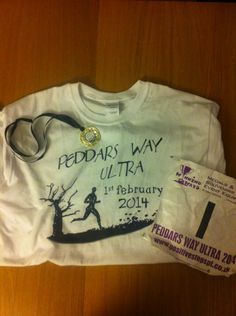 I think I’ve chosen my mid-year ultra. It’s a 100 km race. I’ll post more details when I’ve signed up. It’s a new ultra, not that well known yet and there are still places. I’m just waiting for my running buddy to agree to join me and I don’t want it to fill up before I get round to registering! 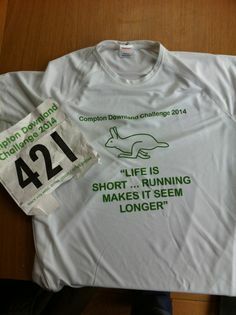 In preparation for this I’ve finally signed up for the Bungay Marathon in April – this will help as a training focus that should help with the build up. I’ve also pre-ordered some kit that I’ll need for this years ultra. Scott Jurek is a bit of an idol, so when I heard he was bringing out a signature race vest I was all-ears. They seem to be very popular, some stock appeared on the ultramarathonrunningstore.com website today, they sent me an email, but by the time I saw it (only 2 hours later) they had sold out of my size. 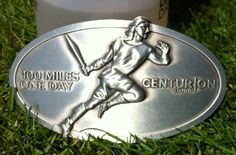 So I have pre-ordered one from centurionrunning.com. I also ordered some Succeed electrolyte capsules and bodyglide as I’ll be needing these too. I’ll write up a review when it arrives.